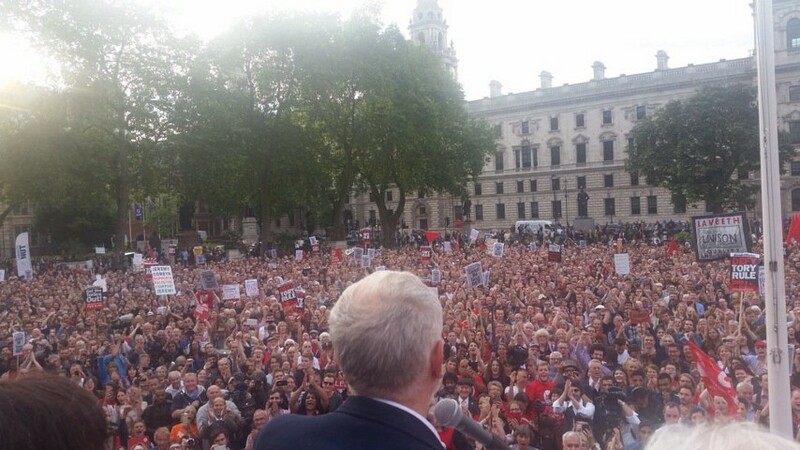 Corbyn hasn’t bottled it. He’s served an ace. Jeremy Corbyn’s stated position on a new customs union is a genius political move. What’s going on in the Labour Party, and what does it mean?